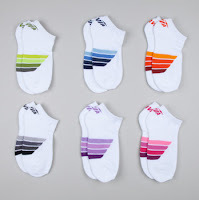 Avia Socks only $1.08 a Pair + 10% Off or Free Shipping! 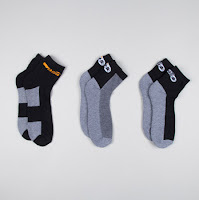 Head over to Totsy and you can score Avia socks for men and women for as low as $1.08 a pair! 6-pack sets for men are on sale for $7 and only $6.50 for women. There are lots of different colors, designs and styles to choose from. You can also buy 3-packs for $4.75 (for women). Use the code COUPONCABIN at checkout to save 10% on your entire order!